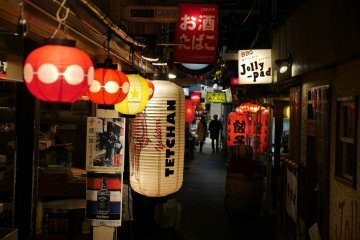 Nara is the capital city of Nara Prefecture, located in the Kansai region of Japan directly bordering Kyoto Prefecture. 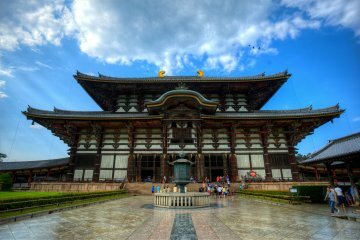 It is home to eight temples, shrines, and ruins which collectively form the Historic Monuments of Ancient Nara, a UNESCO World Heritage Site since 1998. 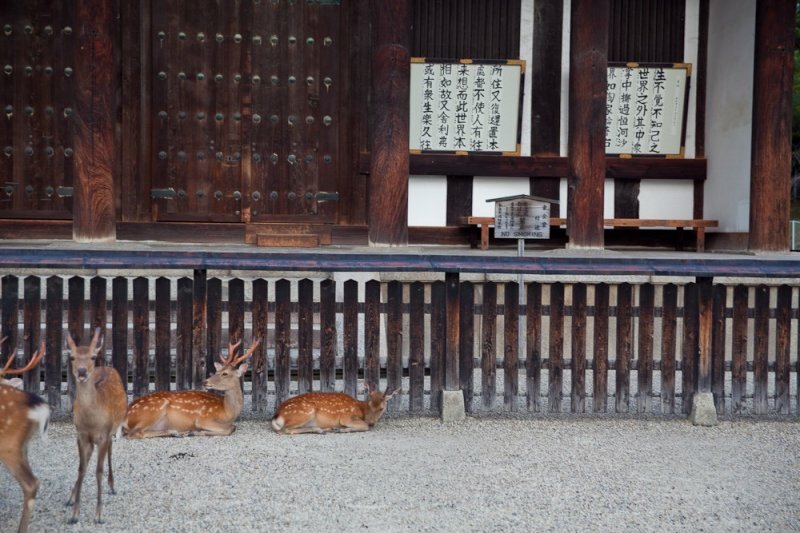 Nara was the capital of Japan from 710 to 784 and in 2010 Nara celebrated the 1,300th anniversary of its ascension as Japan’s imperial capital. 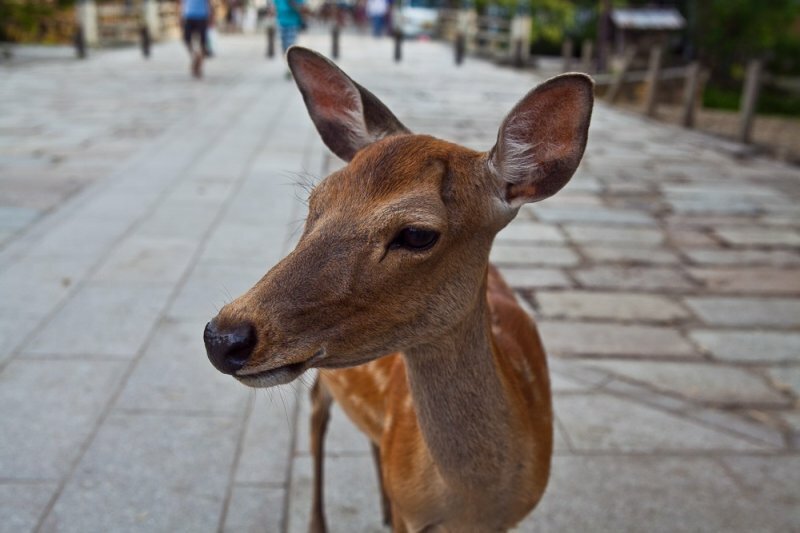 Deer in Nara are friendly and roam the city freely. 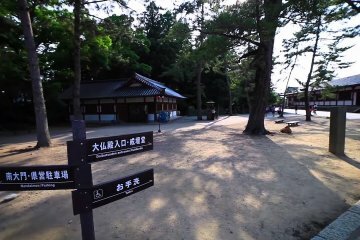 According to legend a mythological god, Takemikazuchi, arrived in Nara on a white deer to guard the newly built capital of Heijokyo. 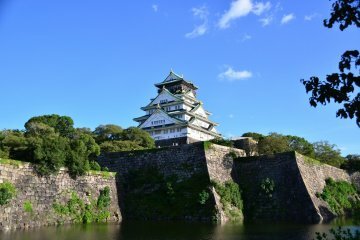 Ever since then the deer have been seen as heavenly animals protecting the city and the country. You can find the deer just about anywhere but the highest concentration is located in Nara Park where they also sell deer biscuits or shika sembei. The deer that populate Nara are Sika deer or spotted deer and are also known as bowing deer because they often times bow their heads before being fed. 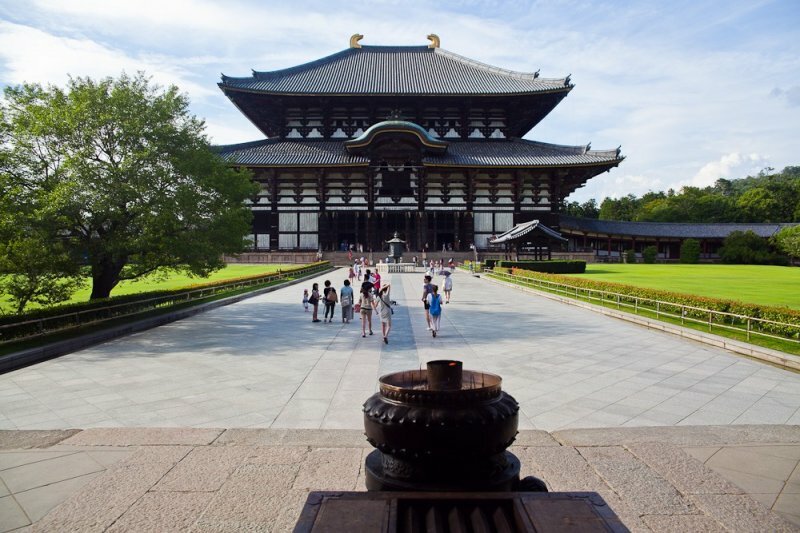 One of the greatest wonders of Nara is Todaiji Temple Daibutsuden Hall, the world’s largest wooden building. 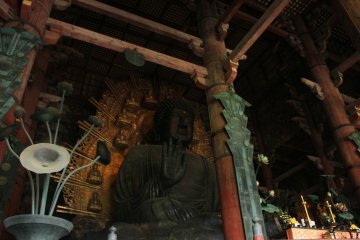 The Great Buddha Hall or Daibutsuden Hall also houses the world’s largest bronze statue of the Buddha Vairocana or Daibutsu. 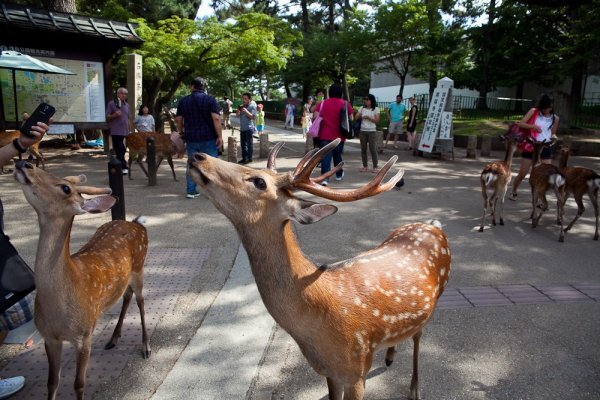 The Sika deer also wander throughout the grounds for it is believed that the deer are messengers of the gods. 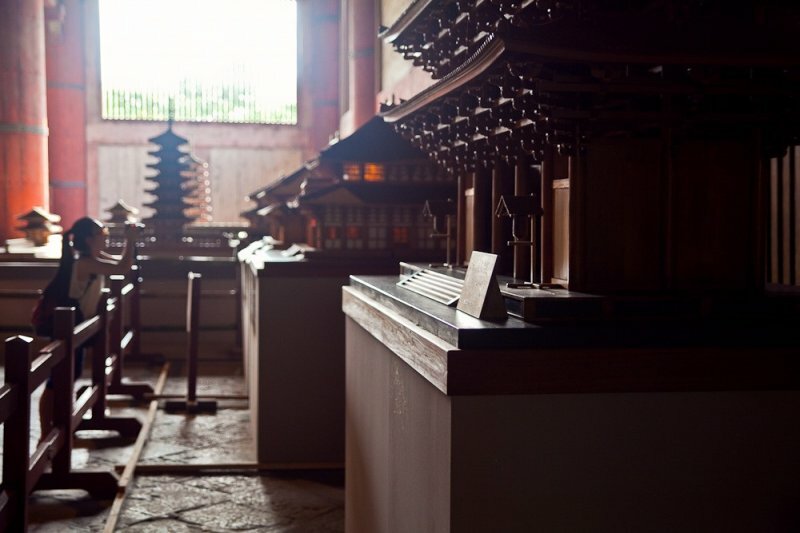 The temple was built 728 and has seen been reconstructed and updated till 1993. 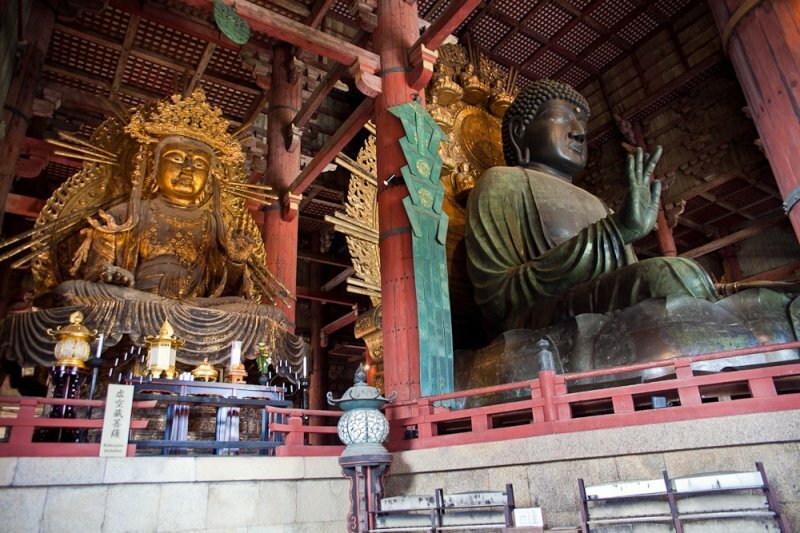 The Daibutsu stands close to 50 feet tall and weighs about 550 tons. 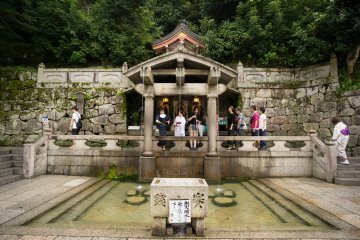 Many other features of the temple include Bishamonten and Komokuten which stand as guardians watching over Daibutsuden. 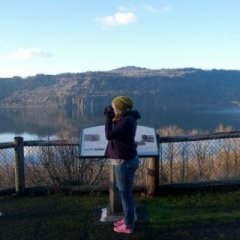 Also located nearby is Sorin. 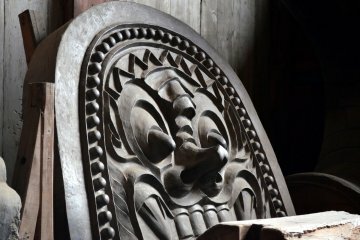 It is a wooden pagoda and is divided in several sections possessing symbolic meaning. 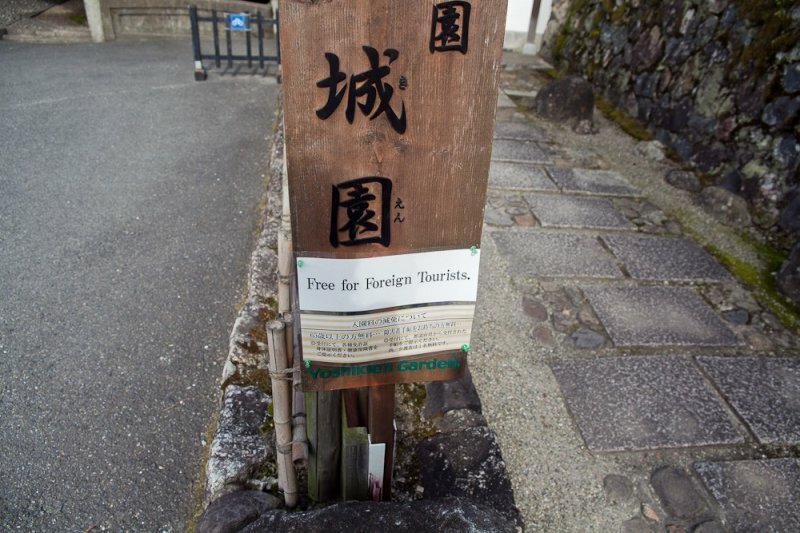 They are found at both Buddhist temples and Shinto shrines. 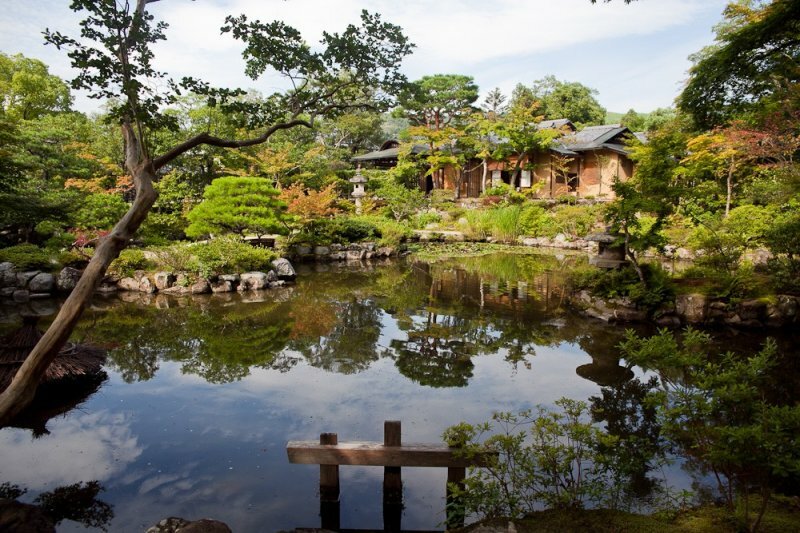 Gardens in Japan are amazing. 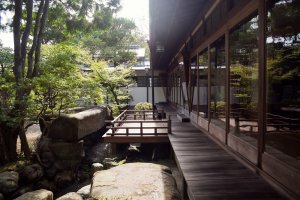 They transform small spaces of land into retreats that take you into a whole different world. 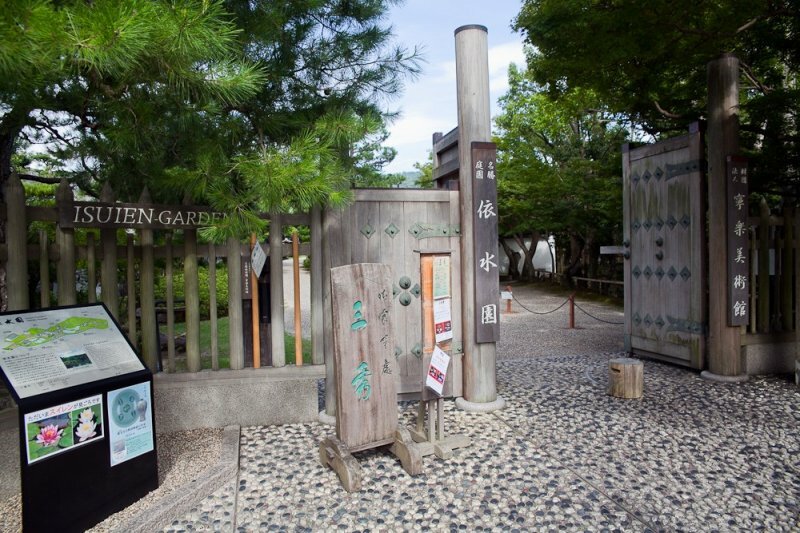 Two of the gardens you should definitely visit are Yoshikien and Isuien. 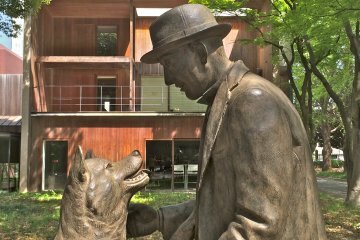 They are located next to each other within a ten-minute walk from Todaiji Temple and Kofukuji Temple. 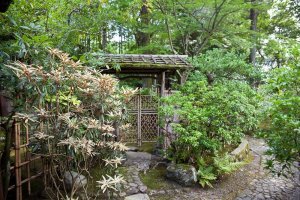 Yoshikien Garden is free for foreign tourists and features three separate spaces within the garden: a pong garden, a tea ceremony garden, and a moss garden. 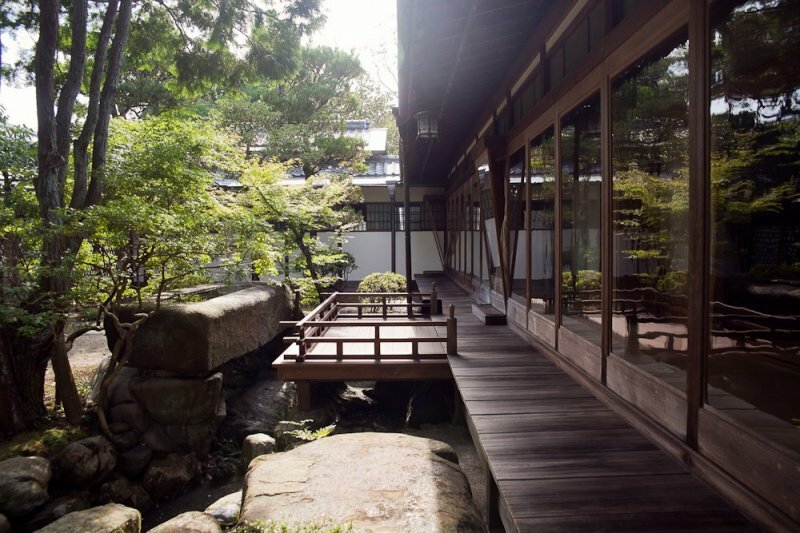 Yoshikien Garden is named after the Yoshikigawa River that runs beside the garden. 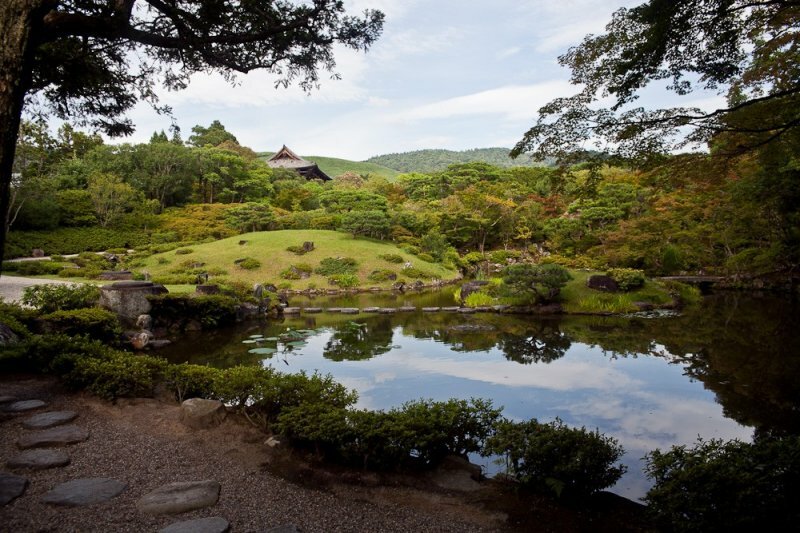 Isuien Garden is considered the only walking garden in Nara. It has two different sections; the lower garden features a pong with two islands symbolizing crane and turtle, symbols of longevity. 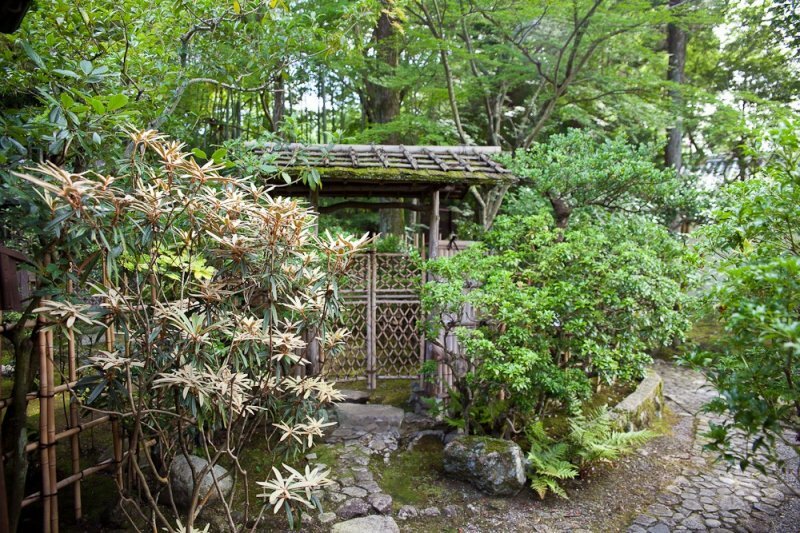 The upper garden is the larger of the two and is a stroll garden with rolling hills, a waterfall, and a small island. 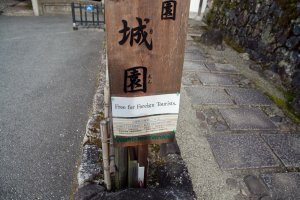 Nara is wonderful place, indded!